Eco OBD2 & Nitro OBD2 are car fuel optimization & drive performance enhancers for Benzine & Diesel Fueled Vehicles. compatible with 99% of vehicles and are super easy to install! OBD2 is an economic fuel optimization device for your car. It adjusts itself according to your driving habits and can adjust your car's CPU to use less fuel! and your car's torque (turning power) by up to 25%. Both Enhancers are available for Diesel & Benzine fueled vehicles! Eco OBD2 & Nitro OBD2 are car plug & drive performance enhancers for Benzine & Diesel Fueled Vehicles. They are compatible with 99% of vehicles and are super easy to install! 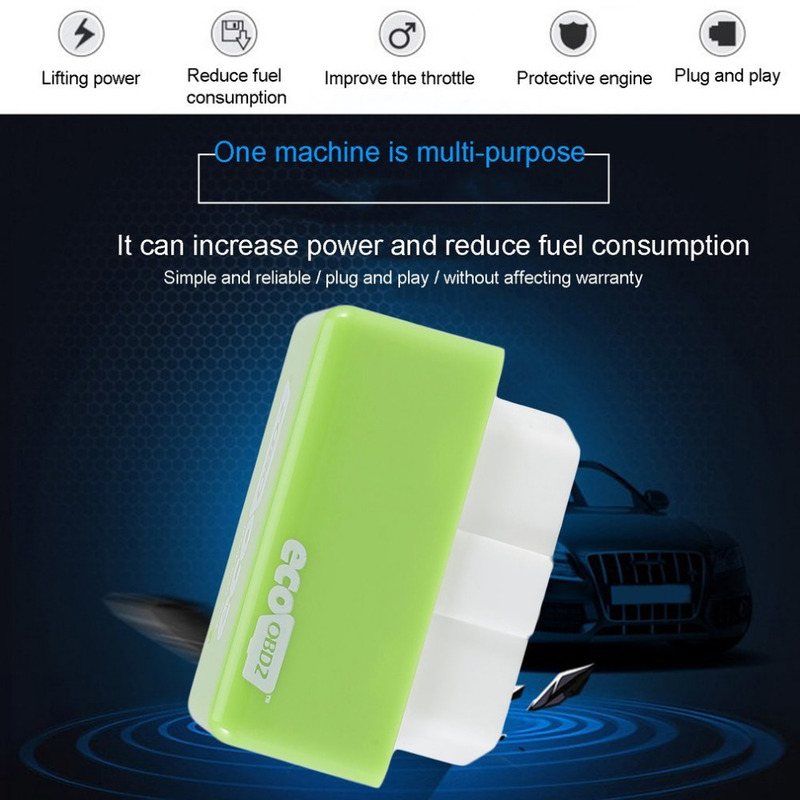 Eco OBD2 Fuel Save Add-on is an economic fuel optimization device for your car. It adjusts itself according to your driving habits by communicating with your car's OBD2 protocols. This way, Eco OBD2 can manipulate your car to use less fuel. Nitro OBD2 Performance Enhancement Add-on drastically enhances your car's performance. It upgrades your car's engine power by up to 35%, and your car's torque (turning power) by up to 25%. Eco OBD2 Fuel Save Add-on is an economic plug & drive fuel optimization device for your car. 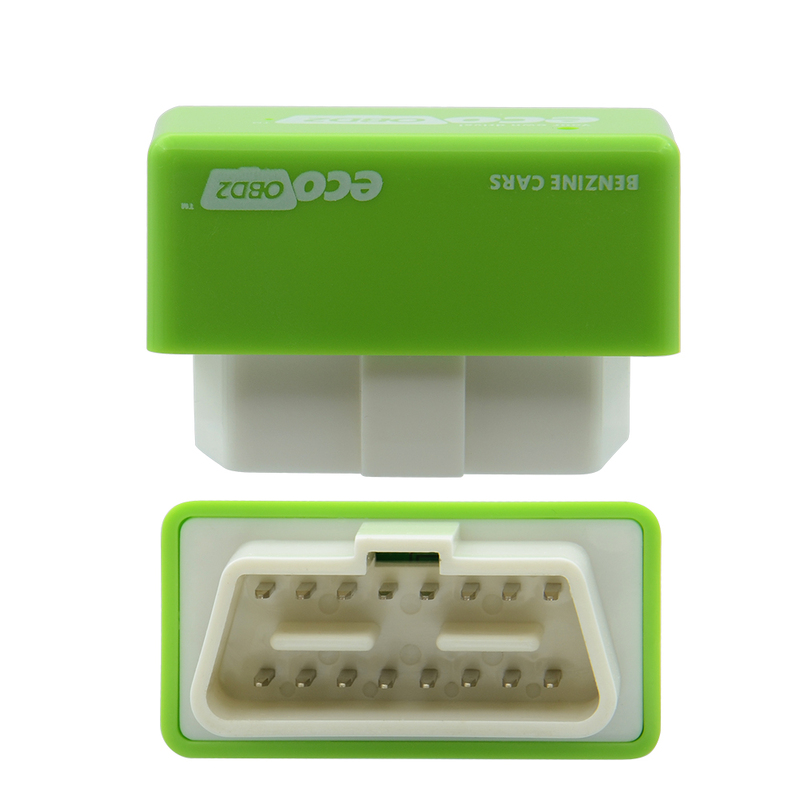 Once inserted into your car's OBD2 port, Eco OBD2 reduces your car's fuel consumption. Just plug it into your car and expect immediate results! After being plugged, Eco OBD2 adjusts itself according to your driving habits. It works based on OBD2 protocols, remapping your Car's computer ECU. After driving 200 km road total, EcoOBD2 adjusts itself to the car, according to the drivers' habits, and always keeps remapping the ECU to save fuel lower and emission. Nitro OBD2 Performance Enhancement Add-on is a plug & drive optimization device that can be inserted into your car's OBD2 port, thereby drastically enhancing your car's performance. Just plug it into your car and expect immediate results! This add-on enhances your car's engine power by up to 35%, and your car's torque (turning power) by up to 25%. This way you can really upgrade your car's performance and take it to the next level! 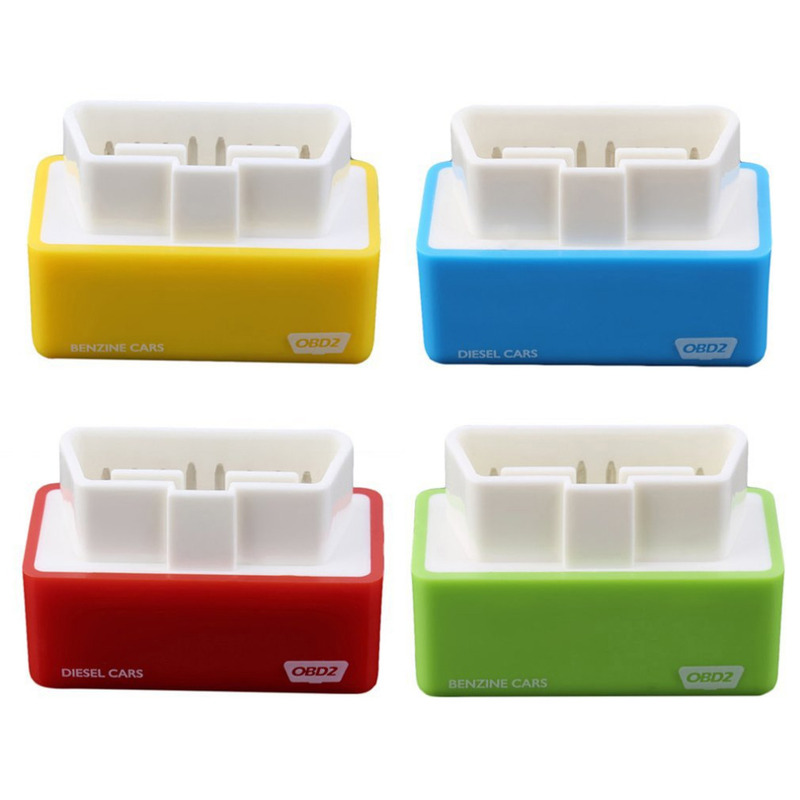 Where might an OBD2 port be located in your car? Center console, horizontal surface in the front passenger area. Does your car have an OBD2 port?